Vijay Mallya certainly seems determined to get the name of his team out there, he's now started television adverts in India. I've never seen a Formula 1 team specifically advertising themselves. You quite often see an F1 car zip across the bottom of a Renault advert, for example, but purely to advertise the team? 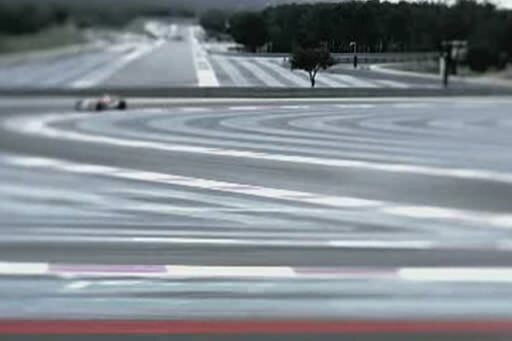 Here is the advert in it's full glory [spotted on Rediscover Formula One]. Not that bad, really, is it? Does this look familiar? Watch the Force India trailer again. The original Toyota footage can be seen here. Don't you think that's slightly cheeky? They've probably paid for the use of the footage, or at least had permission, given Mallya's close links with the two teams. 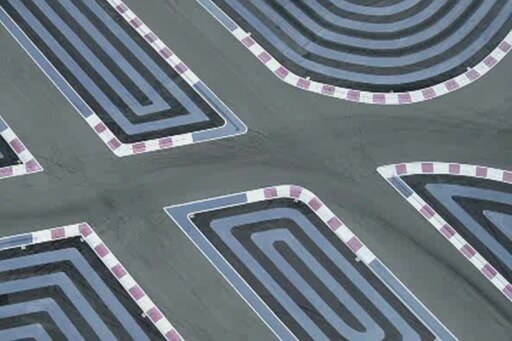 But for a team that is constantly trying to convince us that budget is no problem anymore, would it be that hard to pay for your own track day? Who would you choose? Michael or Nico?